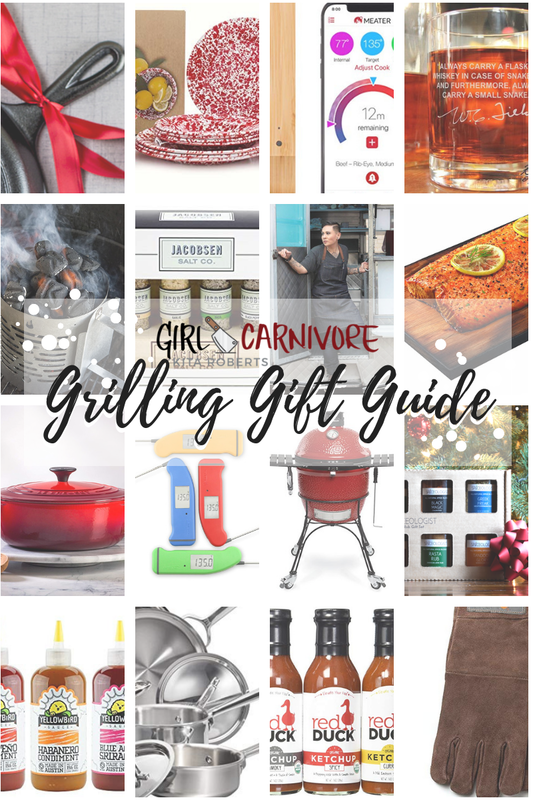 It’s that time of year and you are either hunting for the perfect gift idea for your grill lover or you are looking to see what to ask Santa for. 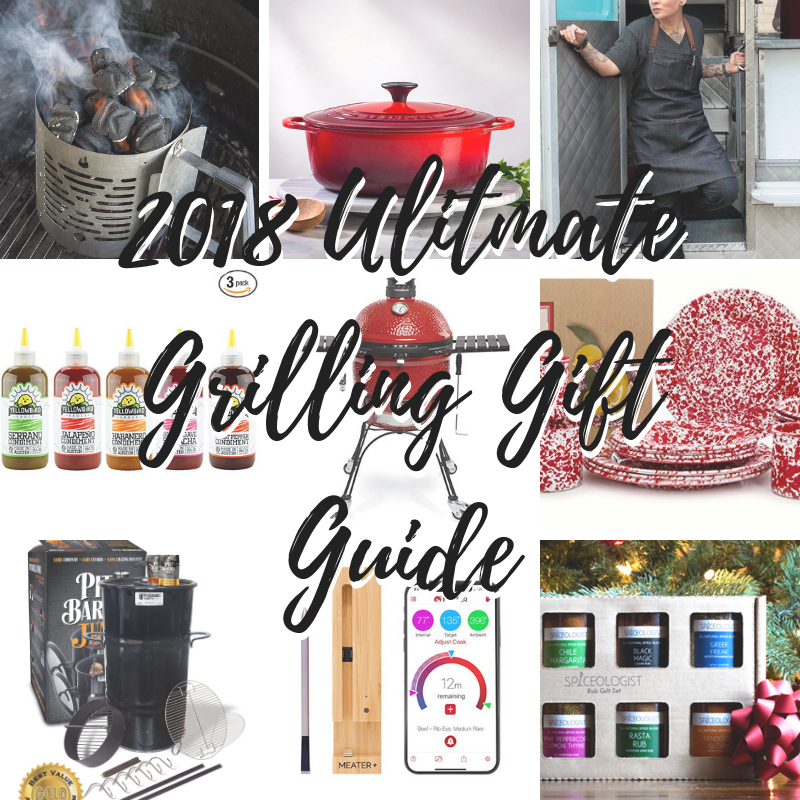 We have something for everyone in our roundup of the 2018 Ultimate Grilling Gift Guide. This post is not sponsored by any company. 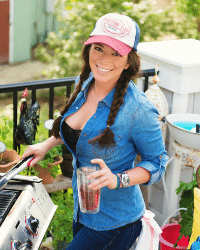 These are products I have tested or reviewed and believe make the cut for our Ultimate Grilling Gift Guide. Some links are affiliate links. Maybe you know you’ve been on the naughty list and are looking for the best bag of charcoal the big man in red can bring, or you hoping for a big bow atop a shiny new grill. You are in the right place. 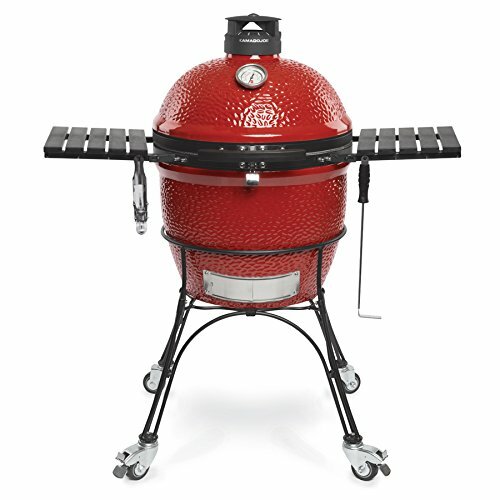 This is our best Ulitmate Grilling Gift Guide yet. We have stocking stuffers, essentials, nerdy tools, and of course, big asks for those who have been extra special good this year. 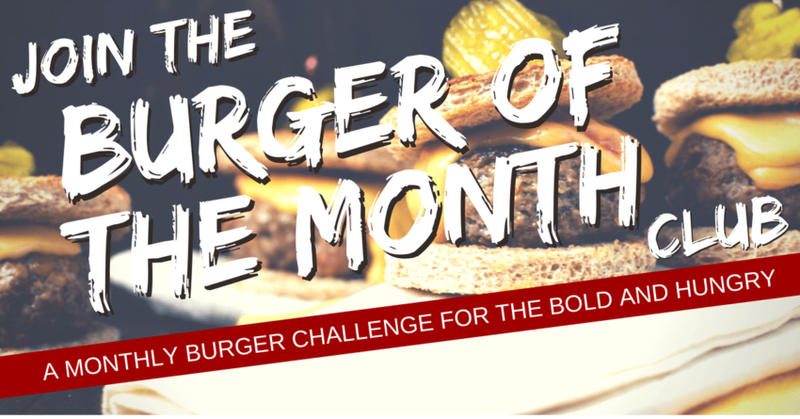 Send this list to a friend and start checking it off for all your grilling friends and loved ones. 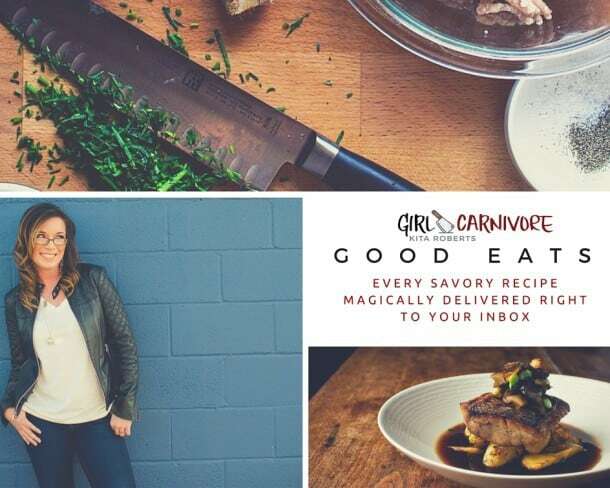 What great gift ideas! Thank you so much. I now have some surprises for my husband.